Taken down at the Lakeshore today. Follow me on Instagram here. 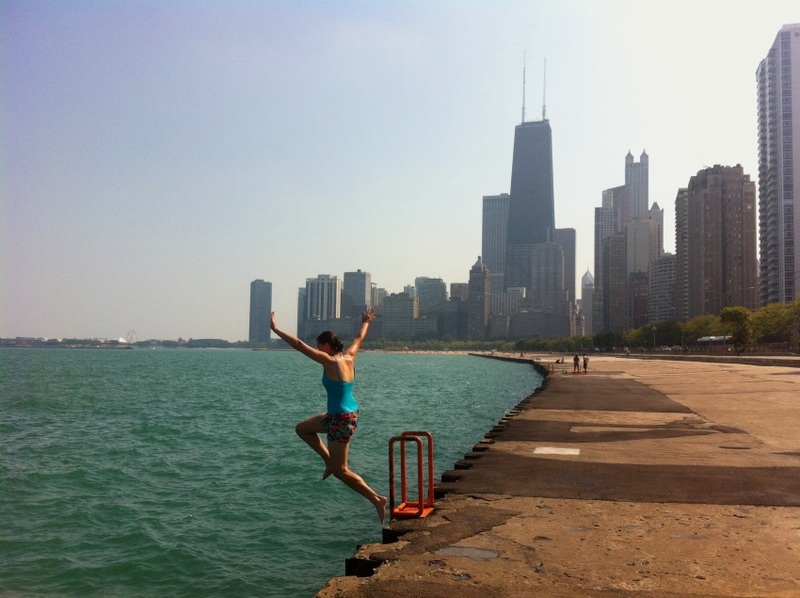 Only a few weeks ago, we were diving off the pier and into the cool, clear waters of Lake Michigan. Impromptu weekday swims. Afternoons spent drying off in the warm breeze. But as autumn gains momentum, this summer seems more and more like a dream. That thing where … you start to feel as though you’re finally part of the fabric of the city. THAT.